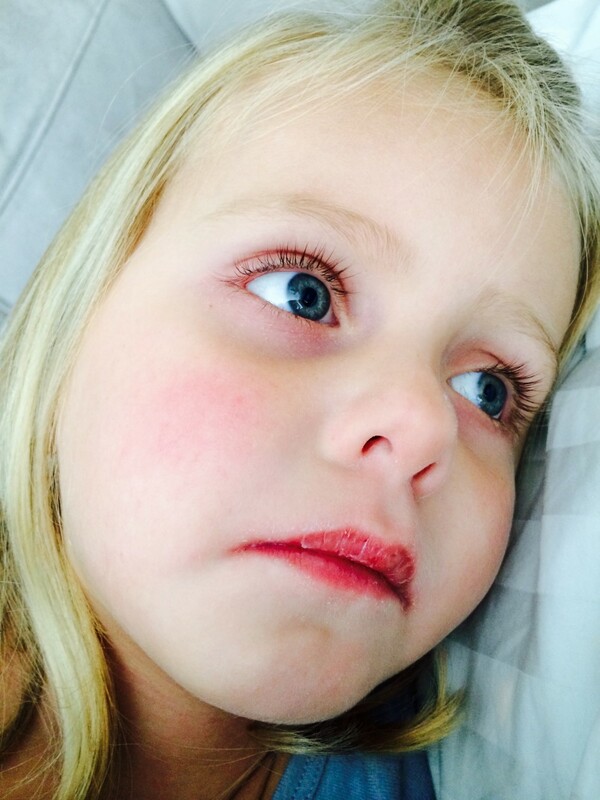 In September 2014, at age 3, she came home from school with a full body rash and fever. We took her to her pediatrician the following day, where we were told it was viral. As the next few days wore on, we returned to the doctor two more times, they suggested strep and prescribed amoxicillin. the fever was unrelenting, her eyes were red, strawberry tongue and cracking lips. She did not respond to amoxicillin or an injection of Rocephin. On 9/13/14 we took her to the ER, where I suggested KD, and was laughed at. Then doctor had never bears of it, told me to stop relying on Google, and diagnosed her with tonsillitis. We went home and returned to the pediatrician the next day and implored him to consider KD. He agreed and she was admitted to a local pediatric hospital. She received IVIG on day 9. Her CRP and sed rate were very elevated. She remained there for 5 days and was discharged. No cardiac involvement. First time: St Mary’s in West Palm beach, FL.